Construction has recently been completed at Salina Regional Hospital located Salina Kansas. 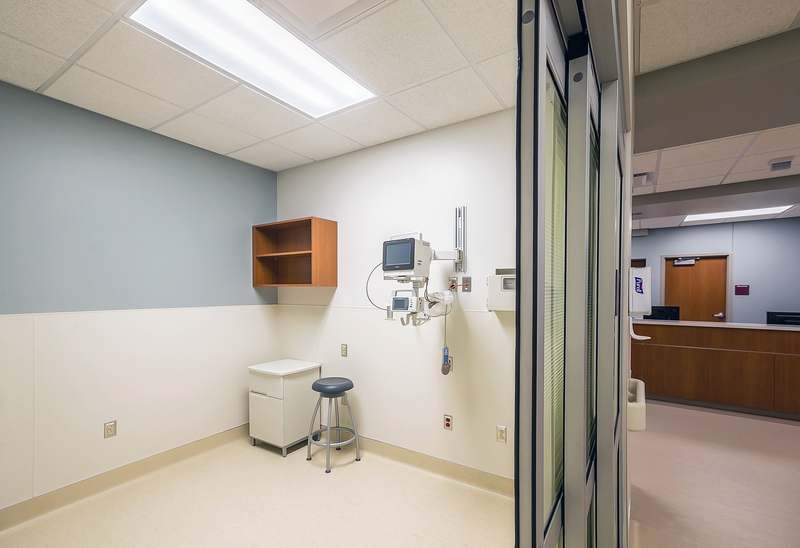 At Salina Regional Hospital, Simpson built out a floor which had been left as a shell from the original construction, adding ICU Surgical suites and a pharmacy. In addition, the hospital boiler systems were replaced. The project was completed while the hospital was in full operation. The design required Simpson to work around building critical services that went through the construction area.